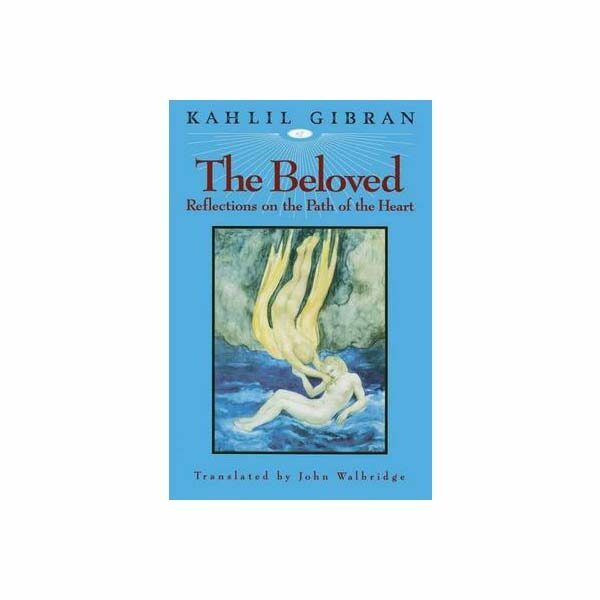 For Kahlil Gibran, love was a way–perhaps the supreme way–of achieving self-realization and completeness as a human being. The Beloved is about transforming one’s own life through love’s all-consuming power. These exquisite writings on love, marriage, and the spiritual union of souls adds a fresh dimension to our understanding of the philosophy of love and its role in contemporary society.